Since finishing the baby quilt and getting my Swoon quilt basted, I have found myself a little direction-less on the crafting side of things. In the last week I've picked up and put down old projects, started new projects and have dreamed up about a hundred more. Despite this meandering, I can't seem to buckle down and make any meaningful progress. 1) Get some knitting done. I really like to knit. 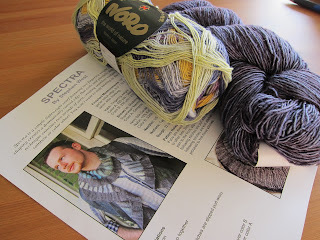 I went through a few years where I knit almost exclusively. I haven't really touched the needles since finishing a baby gift for a friend back in February. Last April, I bought a shawl kit and decided that it was just the right thing to spur me on. 4) Work on some quilting. I've always had a few follow through issues with crafts. 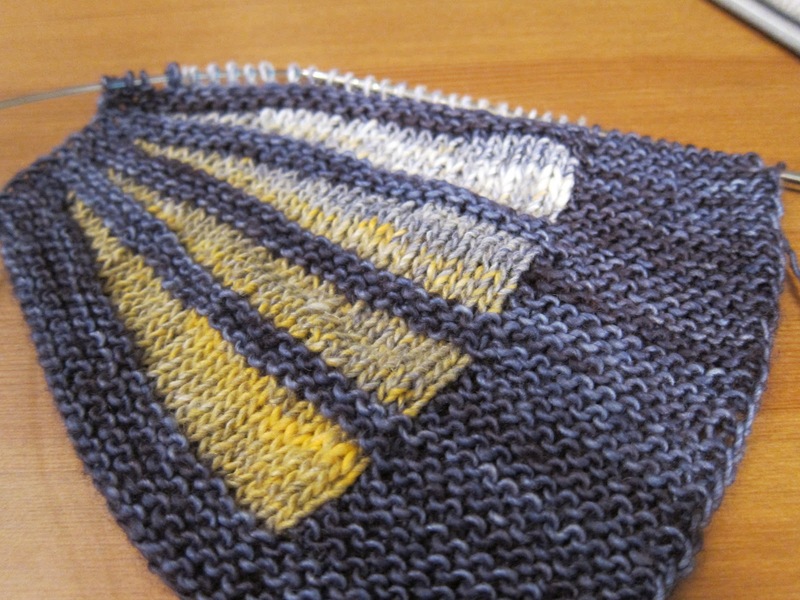 With knitting, it is the finishing stage, blocking things and weaving in all the ends. 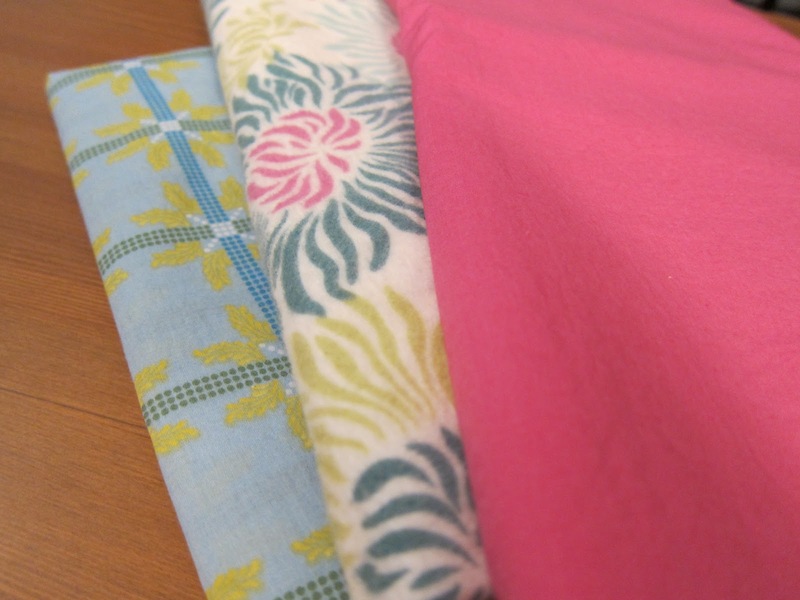 When it comes to making quilts, I seem to always get tripped up, sometimes for months, when it's quilting time. I have two large quilts basted at this point. 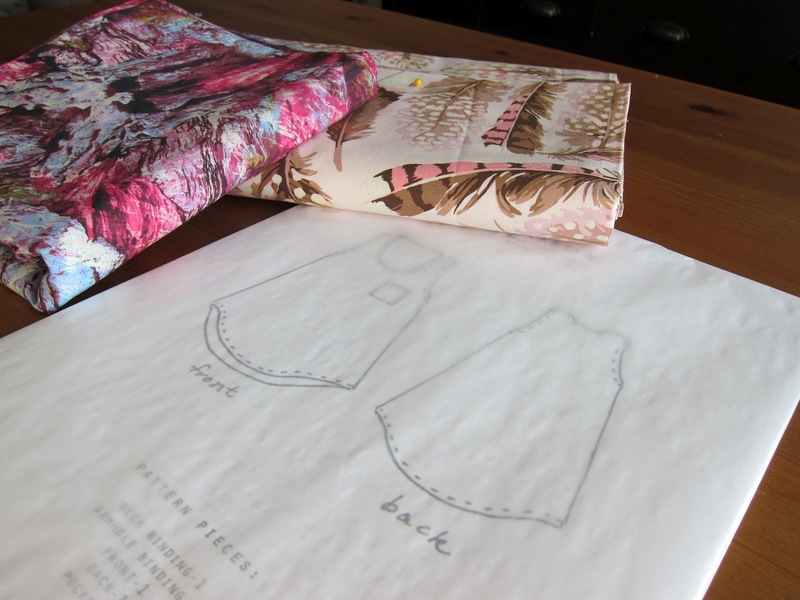 The first is my Swoon quilt and the second is a cute little number I basted just before starting this blog. 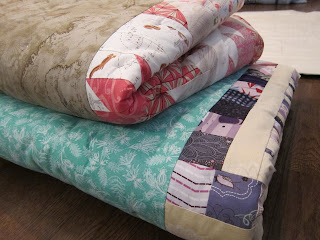 I'm really hoping to get some of the quilting done on these so I can get the binding on them and start enjoying them. So how am I doing with the list? So far so good. 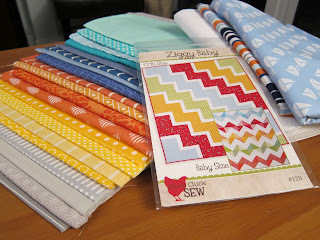 I started working on some knitting and the zig zag baby quilt fabrics are in the wash.